HEY BOTHELL!! 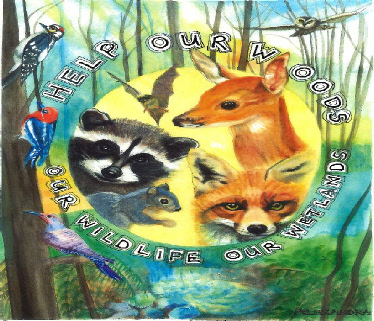 Help Our Woods Spaghetti Feed and Auction is May 19th! Local non-profit organization Help Our Woods is having a community spaghetti feed ($20 or a donation) and auction fundraiser at Tandem Wine Bar on May 19th from 5pm to 8pm! What a great location! Everyone who has been to Tandem Wine bar knows that it is a great location to “meet and eat”. The food at Tandem has always blown us away and the wine selection goes without saying! What a great place to host their spaghetti feed! Tandem has agreed to prepare the spaghetti for us using local organic sausage and of course a TON of local wine!!! Tandem is donating 30% of all the nights profit to the Help our Woods effort!!! There will be a raffle for an AMAZING prize of a FlyBoard Experience (over $200 value!) 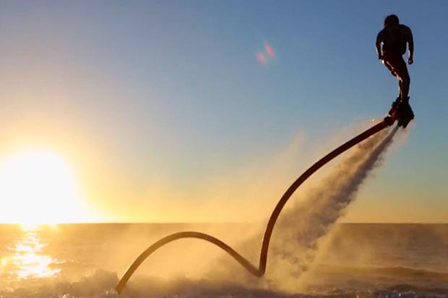 FlyBoarding is one of the coolest new watersports that everyone is talking about. If you don’t believe me, check out the video below! Raffle tickets are available for presale for online $1!! Grab a few to better your chances!! Head to the website for more information!! This is a great way to support our local Bothell community non-profit with some great food prepared by a great local restaurant!